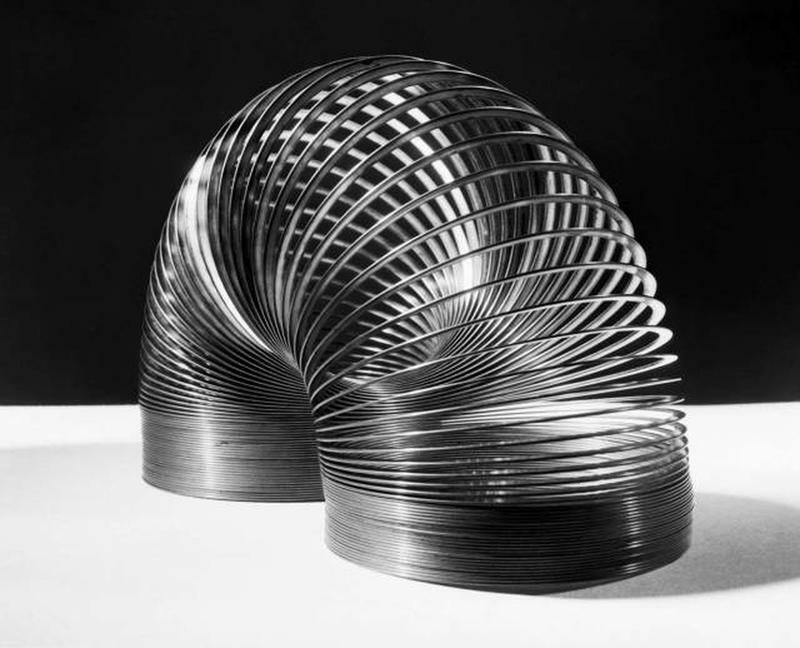 Take a look at this year-by-year breakdown of what you could get for a dollar since 1945. 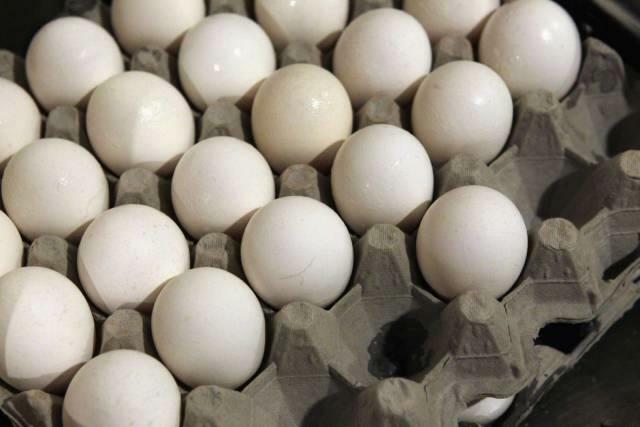 Anyone who's approached a vending machine with a buck in their hand realizes that a dollar doesn't get you too far these days, but that wasn't always the case. 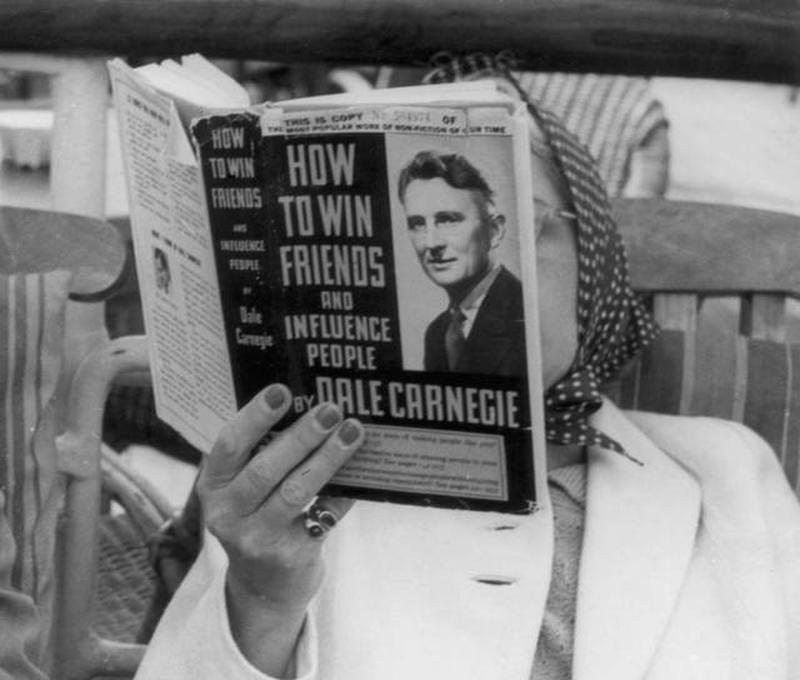 1945 — Four paperback copies of Dale Carnegie's How to Win Friends and Influence People. 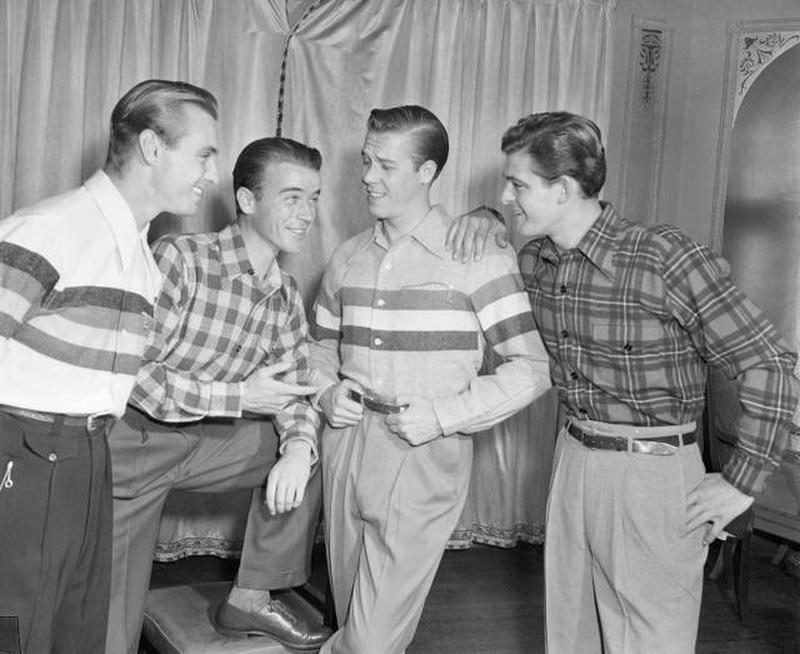 1946 — One men's flannel shirt. 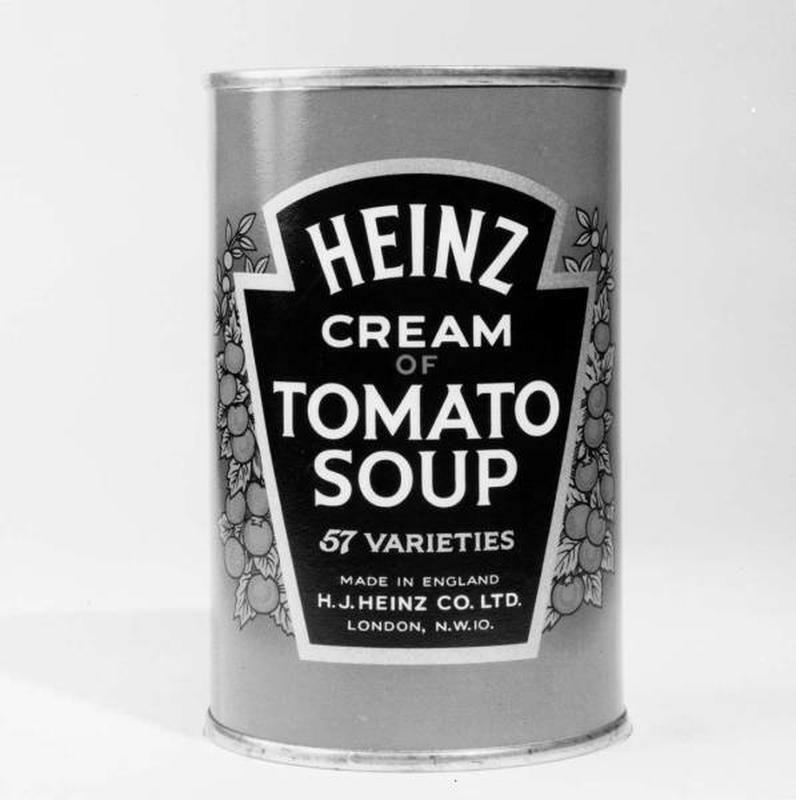 1947 — Eight cans of Heinz Cream of Tomato Soup. 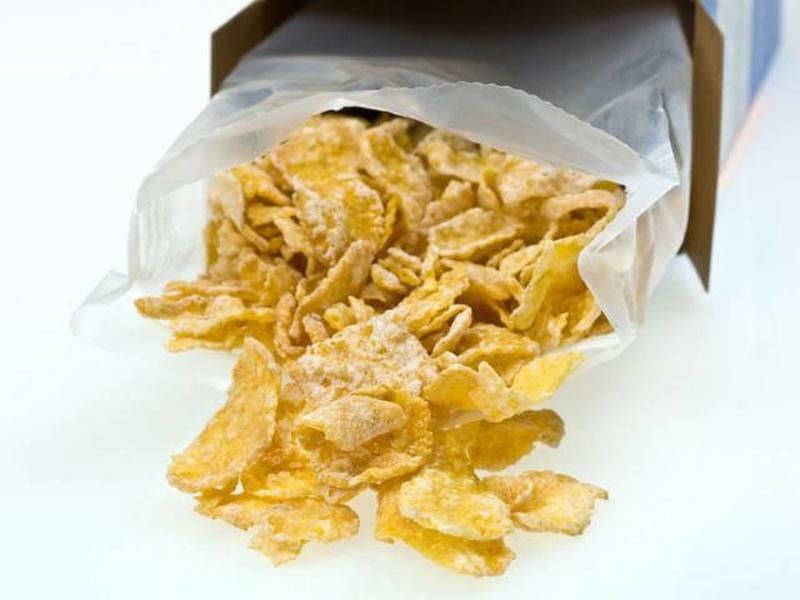 1948 — Five boxes of Kellogg’s Corn Flakes. 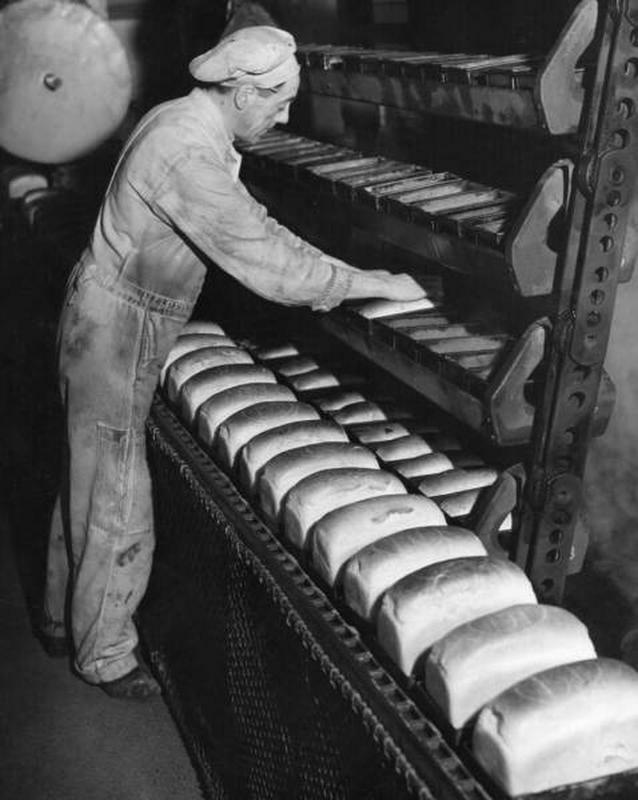 1949 — Seven loaves of bread. 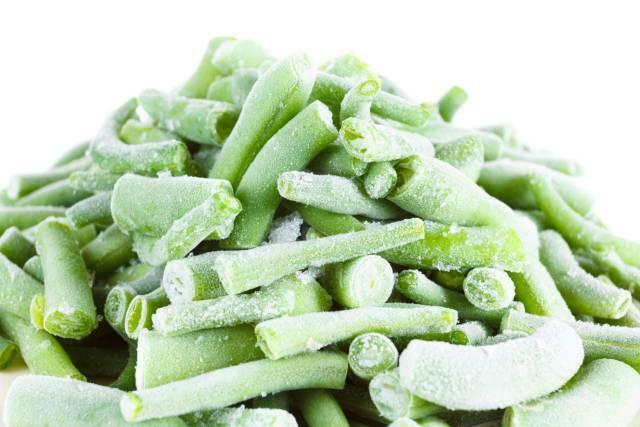 1950 — Four pounds of frozen green beans. 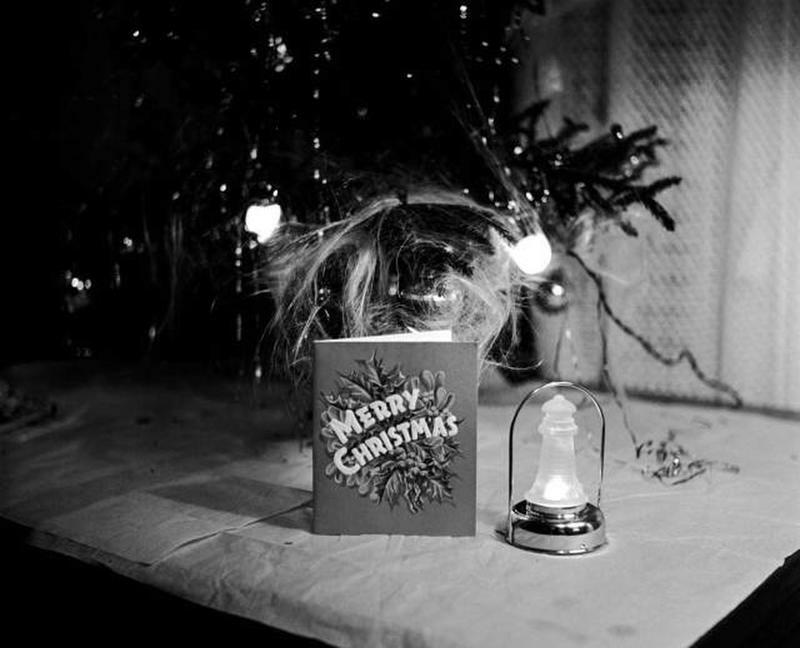 1951 — One package of 25 thrift Christmas cards. 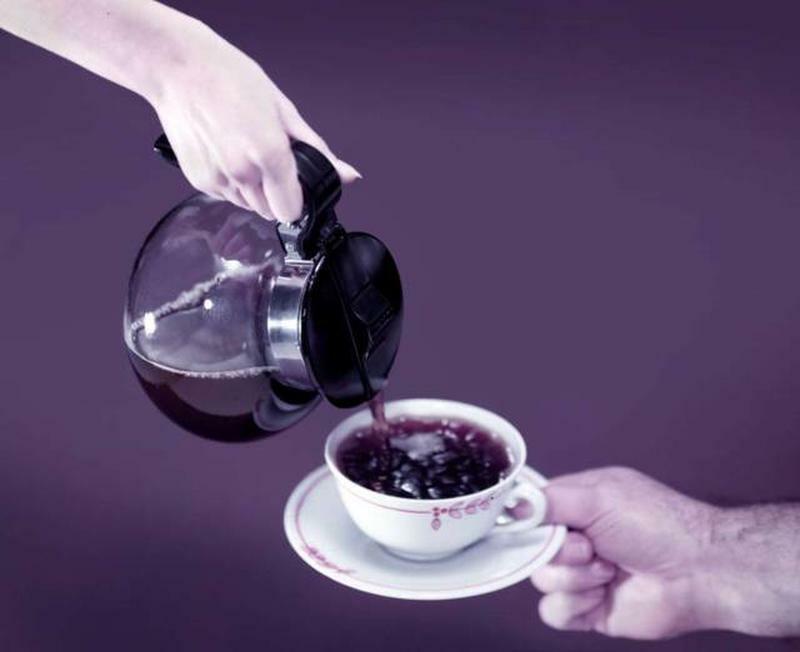 1952 — A little under three pounds of coffee. 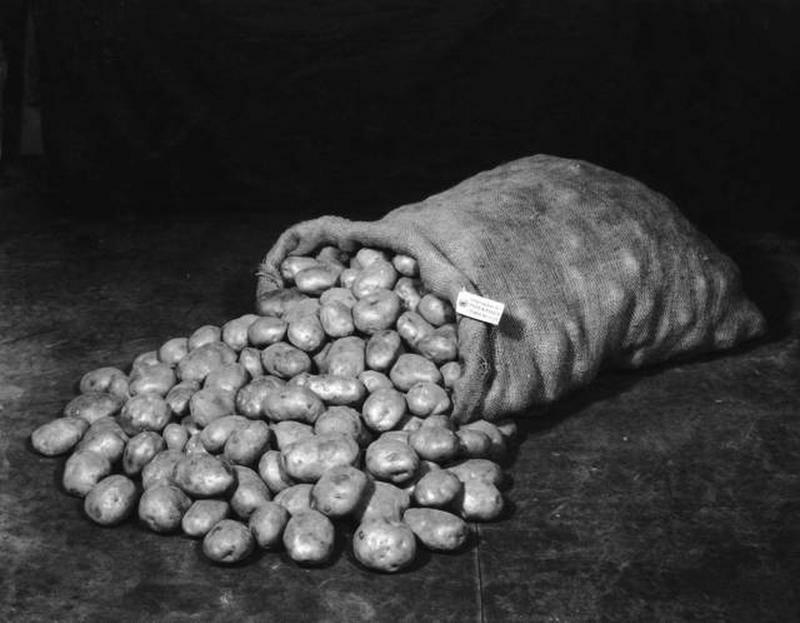 1953 — 24 pounds of potatoes. 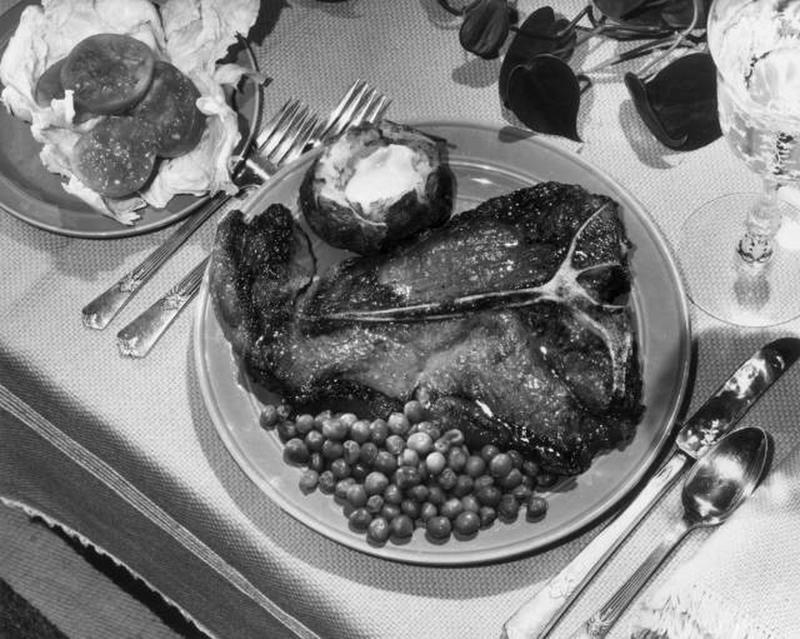 1954 — One pound of T-bone steak. 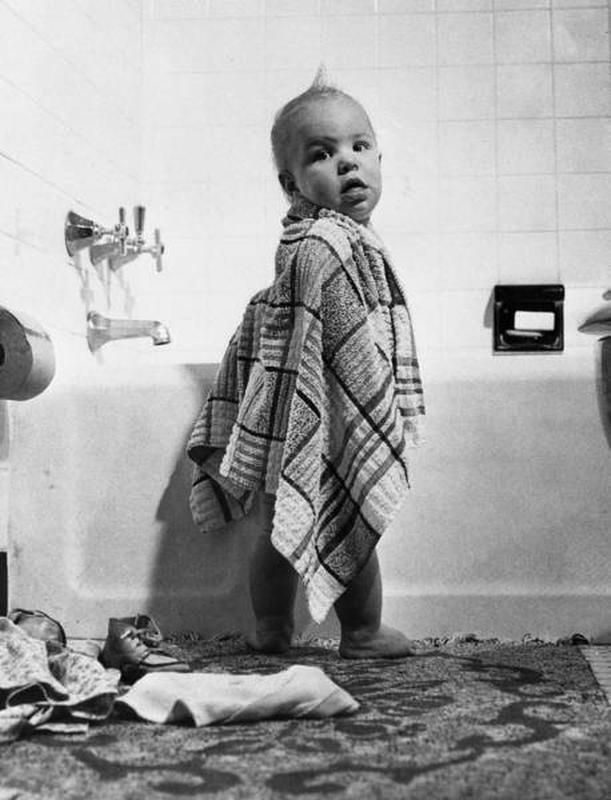 1957 — One bath towel. 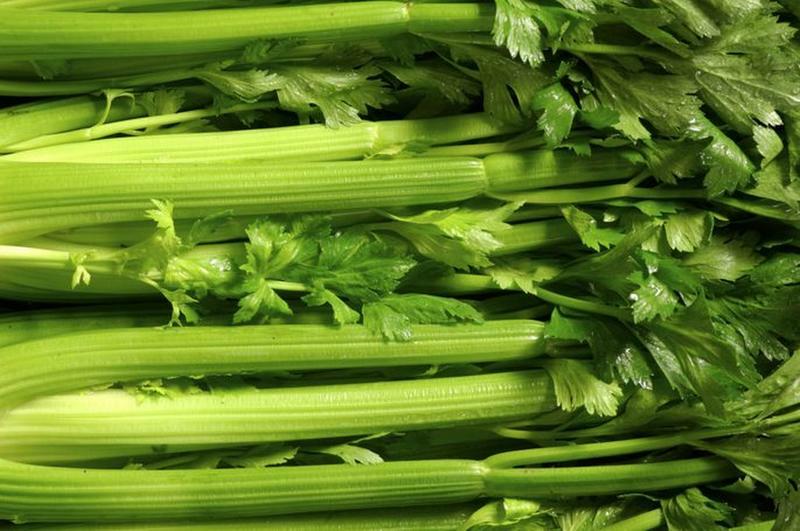 1958 — 25 pounds of celery. 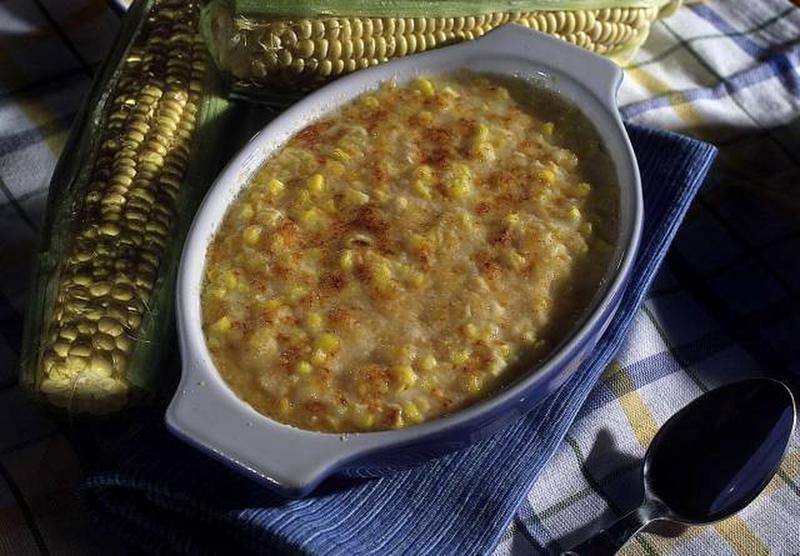 1959 — Seven cans of cream corn. 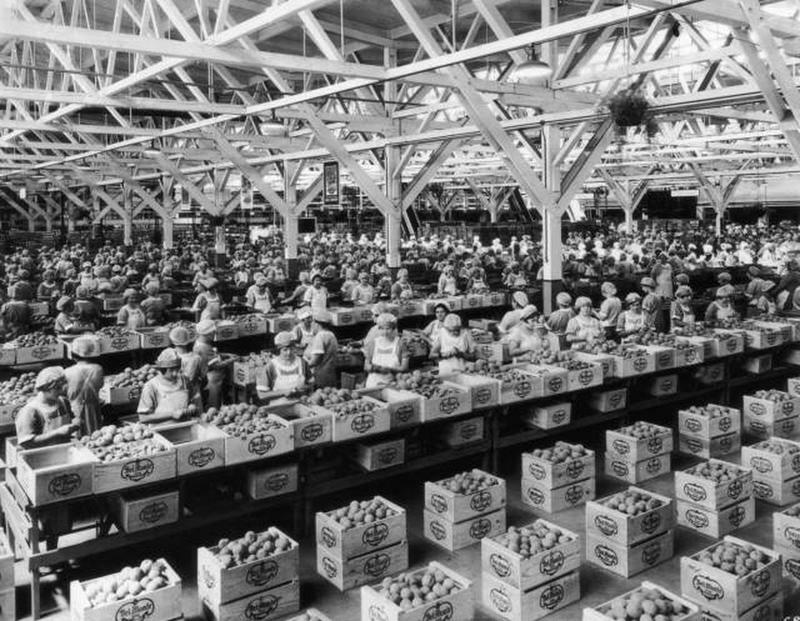 1960 — Three cans of Del Monte Peaches.